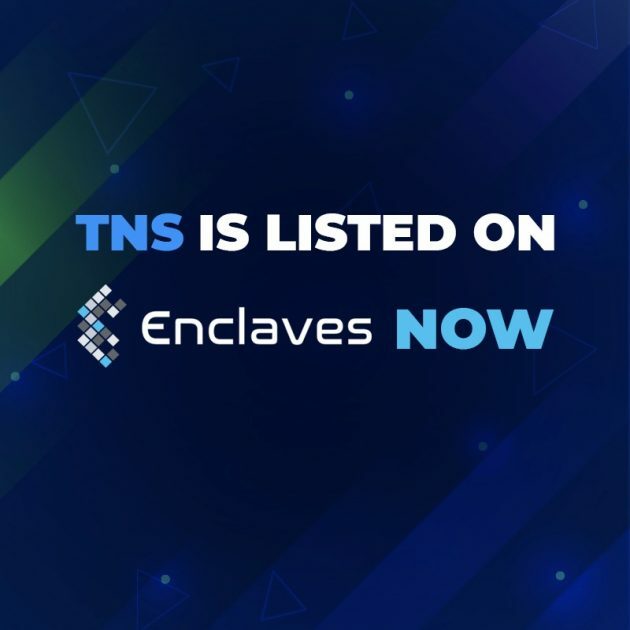 In response to your demand for decentralized exchange listing, the TNS token has been successfully listed on Enclaves.io decentralized exchange. seamless and convenient utility token trading experience. Zero fees on native Limit orders and 0.2% on native Market Orders. No additional fees for orders on other liquidity providers.